This is the ultimate guide to rent a car on Santorini in 2019 and above. This is NOT a post about car rental agencies in Santorini or why to choose our car rental service. On the contrary, we will cover the most important steps you have to follow during your Santorini Car Rental. But you’re also going to see exclusive tips right now so as to avoid pitfalls and have an amazing trip in Santorini island. 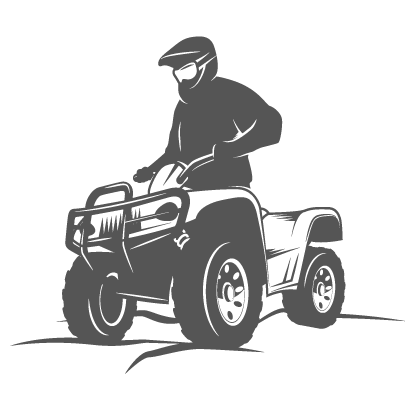 Car, Scooter, ATV or Buggy? You plan your journey to this wonderful Greek island. It is true that the island is not huge enough to be impossible to make some distances by feet. Or you could also make a combination: Use bus or taxi for long distances and walk enough in villages and small towns! Is it worth hiring a car in Santorini? Renting a car in Santorini will make your life easier. You will move through the island in less time than doing it by bus and in less budget than doing it by taxi. Needless to say, there are stunning places to visit and you really have to visit them all! From the narrow paths in Fira to the wonderful view at Pyrgos village and from the mind-blowing beaches in Perivolos to the magic sunset in Oia. Of course, you cannot visit all these places just by feet. Let’s jump right in it. You immediately feel the need to capture this view and get it forever in your suitcase back to your country. So, you are ready to press the shutter button on your smartphone or on your DSLR camera. (bring one in your luggage, you’ ll regret if you don’t). Sorry to say but you cannot ask from the driver to stop the bus. In other words, you don’t have time to set the scene for a unique selfie with your loved ones in front of a breathtaking landscape. Santorini island is a blissful place for photographers or even people who are enthusiast about photography. Some of the best travel photos have been taken on the island. We bet that you’d love to have some wonderful moments on your memory card when you leave Santorini Greece and looking back on photos with your friends or family under the exceptional sunset at Oia or Imerovigli (see below for more info about the places). 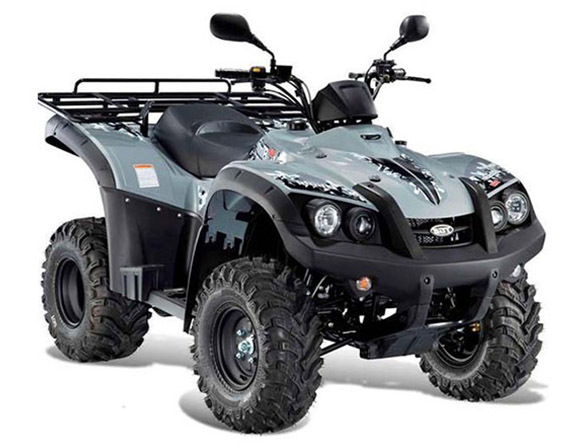 The only way to set the best scene and capture epic photos and videos is to rent a car in Santorini (or other type of vehicle – atv, scotter,etc) and move through the island by it. You are here with your loved one and wish to have a drink late at night (Yes, you can find some snazzy restaurants and bars in Santorini). Why should you schedule in front the time you’ll be back? You are here in holiday so as to get relieved from daily routine and stop thinking about schedules. Be confident. Park your car near the restaurant or bar and enjoy the view of Caldera while you are drinking a glass of Santorini wine. The car you rented will be parked too close and you ‘ll drive back safely to your hotel whenever you wish. Don’t forget that alcohol and driving will never be friends. In case you are prone to drink excessive alcohol, just let another person to drive or do not rent a car in any case. You can find a professional Santorini car rental service in extremely low prices or unique car rental bargains. Let’s assume that you plan to visit Santorini for 4 days with your family in July. 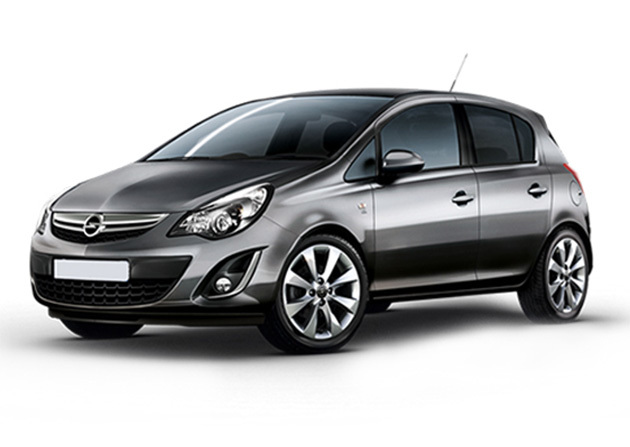 SantoriniMotorClub offers a decent Opel Corsa discount for car rental in summer. So, you will be charged for 38 € / day no matter where you drop off or pick up. Due to the 15% discount for >3 days booking, you’ll pay a total of 129.2 €. You’ll get your car at your place, be able to transfer your luggage everywhere, park your car wherever you wish, go outside for food, enjoy the sunset view on time and be convenient to drive your your own car just for almost 130 €. (plus the fuel consumption cost). Afterl all, if you are convinced that Santorini car rental would be an ideal choice, let’s jump immediately to the next chapter! If you want to have an unforgettable journey in Santorini island, you have to choose the right type of vehicle. Yes, it will be a key to make things easier for you. So, which are your options? So, how will you choose? – Will you arrive at Santorini alone, couple, with friends or with your family? 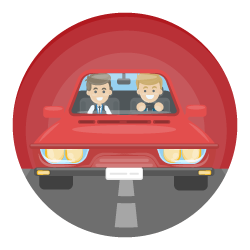 – Are you an enthusiast driver or just need the car to reach your destination each time? – Do you need a large space for your luggage? 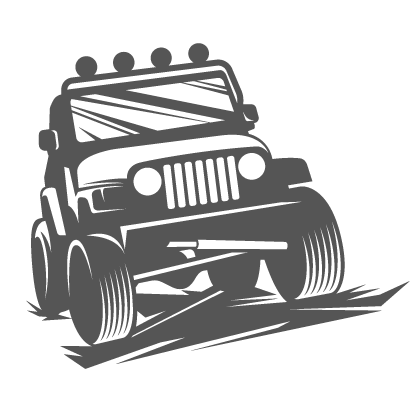 – Do you like off road driving too? – Are you on a low or a high budget? – Do you prefer a manual or Auto Transmission car? With regard to your answers above, it’s easy to understand which type of car meets exactly your needs. So, we ‘ve done it easy for you in the following tables. Keep in mind that some vehicle options are more powerful (but more expensive too). For example, you can rent a cabrio car (check here: Rent a mini cooper cabrio in Santorini) and simulate the atv experience inside a much safer and easy to drive vehicle. Our car rental office has a fleet with available vehicles to rent so as to cover our clients’ desire. 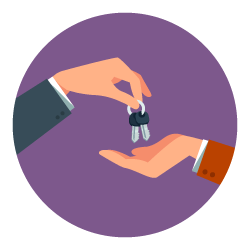 It’s time for a big decision: Choose the car rental agency that you’ll hire your car from. Of course, you can find a ton of search engines in Internet which promise you the best Santorini rental deals and let you book online your car in just a few minutes. But let me say this straight. Before you rent a car in Santorini, think about the special conditions and read carefully the agency car rental terms. Otherwise, you may fall in a big surprise. How could you be sure that you are going to rent your car from the most reliable car rental company in the island? 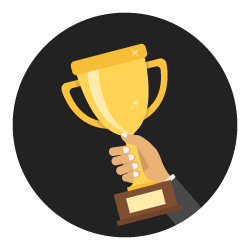 In other words, how will you make the best Santorini car rental agency choice? It is true that whenever the demand is high, some agencies will exploit the situation to make money without meeting the promising services. You ‘ll see that some car rental companies in Santorini hire their cars in extremely low prices. Your initial reaction is to get excited about the bargain you see and you are ready to grab your cheap Santorini car rental. But don’t overlook the possibility of be a victim of a fraud. Extremely low prices are attractive for your wallet. But first of all, you have to think about hidden fees and extra costs. Renting a car in a fixed price and getting charged with extra fees when dropping off from the island is common. Do not just compare internet prices! Dive deep in car rental terms and extra costs you ‘ll come up with! Be aware of the hidden costs before you rent your car. The car rental agency may charge you for a different pick up or drop off location, for any excessive mileage or for extra amenities (gps, map, baby seat, etc). Moreover, additional driver may also be an extra cost or you may have to pay for a specific car rental age penalty. Our Car Rental Service will offer you some unique benefits! Let’s assume you have already booked your flight. For sure, you will be aware that prices in flights vary even per day. Ok, car rental prices are not refreshed in daily basis. But if you hurry up, you can get a real bargain. So, the earlier you rent your car in Santorini, the best price you will get. Book as far ahead as possible to achieve the best deal. Remember that there are 3 pricing seasons. Usually, prices in August are higher than any other season of the year. It is simple to assume, as August in Santorini is an era of extremely high demand. So, if you plan to be in Santorini in July, then book your hotel and do not ignore the need to hire your car too. The earlier you hire your car in Santorini, the lower price you will enjoy. Bear in mind that it’s hard to find your ideal car in a high demand era due to limited availability. It means that the car rental agency may ask you to replace your booked car with another car or maybe another available vehicle type (e.g. buggy, atv, scooter etc). Santorini Car rental companies do not have a huge range of stock. 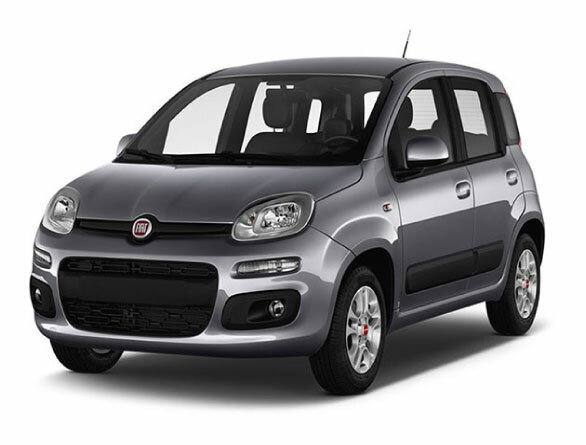 It means that if you make request in August for a Fiat Panda, then you may be urged to rent another vehicle, because all Fiat Panda cars will be occupied by other Santorini visitors. So, grab your chance now. Another reason to hire your car in Santorini as earlier as you can is that you need to be sure about your documents and especially your driving license. In case you are a EU citizen, your driving license will be absolutely ok. However, in case you are coming from another country, eg. USA, then you will need an international driving perimt so as to be a legal driver in Santorini and be in accordance with the law. The process of issuing an international driving permit may last for a couple of days, so be sure to forget the last minute booking because you will have a problem to find a rental service to approve your booking without an IDP (International Driving Permit). BE CAREFUL: Even if your car rental service accepts your car Santorini car rental without an international driving permit, it is totally illegal and you are liable to any police fine or law regulation. For detailed information about international driving permit, please refer below to CHAPTER 8 of our guide! In most cases, the minimum rental time is 1 day. But what exactly means 1 day? Let’s get down to an example to make it clear. You rent an Opel Corsa from Santorini Athinios port for 1 day. You arrive on the island on Wednesday 3. 00 pm and drop off on Thursday 6.00 pm. Don’t panic, but the car rental service will charge you for 2 days! RENTING A CAR FOR 1 DAY MEANS THAT YOU RENT IT FOR A MAXIMUM OF 24 HOURS. EVEN FOR 1 EXTRA HOUR, YOU WILL BE CHARGED FOR A SECOND DAY RENTAL. So, plan your journey and think carefully about the hours you are going to be on the island. It is common to rent a car and add a plus of 2-3 hours to be sure that you are not going to be a traffic victim or to get some more room to move. Adding a few extra hours may let your company give you an early return refund. Either you book online or send an e-mail to the car rental agency or book by phone, the most important aspect is to read carefully the car rental terms and conditions before your final confirmation.  Be sure that you are fully aware of all of the extra hidden costs and that you are not going to be charged for extra services when you leave your vehicle back. 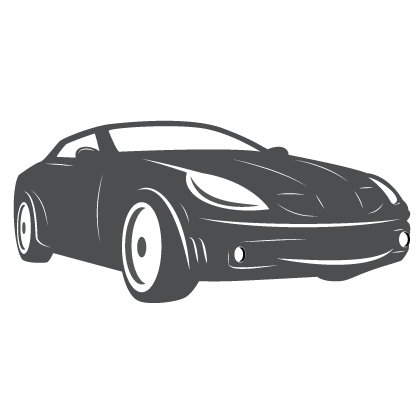 – In most cases you will find discounted prices and extra offers for specific cars. – Also, most car rental companies offer a small discount in online prices. So, search online and compare prices but do not forget to think about hidden costs or extra fees. Otherwise, you compare prices the wrong way! 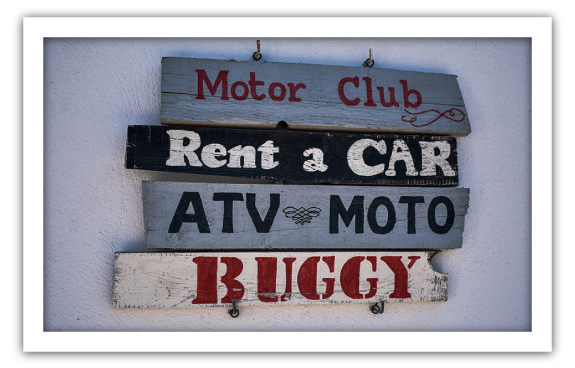 To top it off, we can inform you about all prices you ‘ll find in SantoriniMotorClub car rental service. Imagine what it would be like if you didn’t get a car insurance. OK, I know what you ‘re thinking. It’s illegal to drive without a car insurance, so you will have to suffer from the law consequences and get a (HUGE) fine. The amount of the fine depends on the level of your illegal action but you can also receive penalty points on your driving license. So go ahead and get a car insurance for the car you will rent in Santorini. What are your choices to get covered? 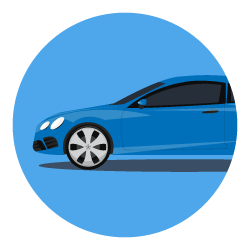 Most car rental agencies in Santorini offer a basic insurance for your vehicle and some extra options. You have to consider about the extra options in terms of CDW. CDW is the most common extra charge when you rent your car. It means Collision Damage Waiver. In some cases it may be referred as LDW (Loss Damage Waiver). To explain it in the simplest way, you can pay an extra small amount per day and avoid liability for an amount of damage to your car, provided you’re not guilty of major negligence. which shows respect to its clients will also cover them in some cases that are not driver’s negligence. For example, if you damage the car due to a rock fall on the road or an oily surface, it’s not necessarily your own mistake. A good car rental company will understand it and will cover you in these cases. 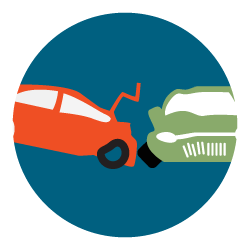 In case you have collapsed with another vehicle, you should call the police even if the damage is minor. Fill in the European Accident Statement form that all cars are required to carry in Europe. The form is split into two sections and each driver fills in their version of events. Sign the report and mention the facts exactly as they happened. You should always inform immediately the car rental agency representative. They will provide you with another car if it is impossible to move your rented car and you will get help regarding the CDW and the damage evaluation. OK, you ‘re now set. You boked your hotel and your car online and you are ready to arrive in Santorini island. There are 2 ways to reach Santorini: Either by airport or Athinios port. The airport is a high traffic place where many car rental agents are waiting to pick up their clients. Be careful because you should have contacted your car rental agency and get some information about the way you will recognize and find them. 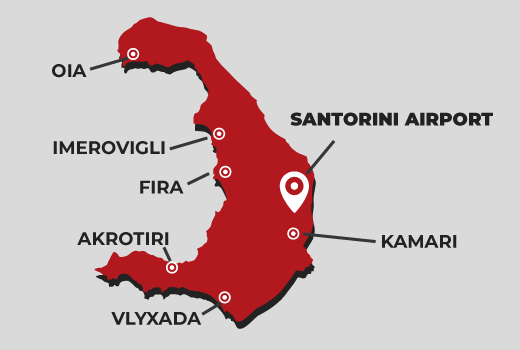 When you land to Santorini airport, you will find many agents seeking for their clients by just holding a sign indicating the car rental service brand. 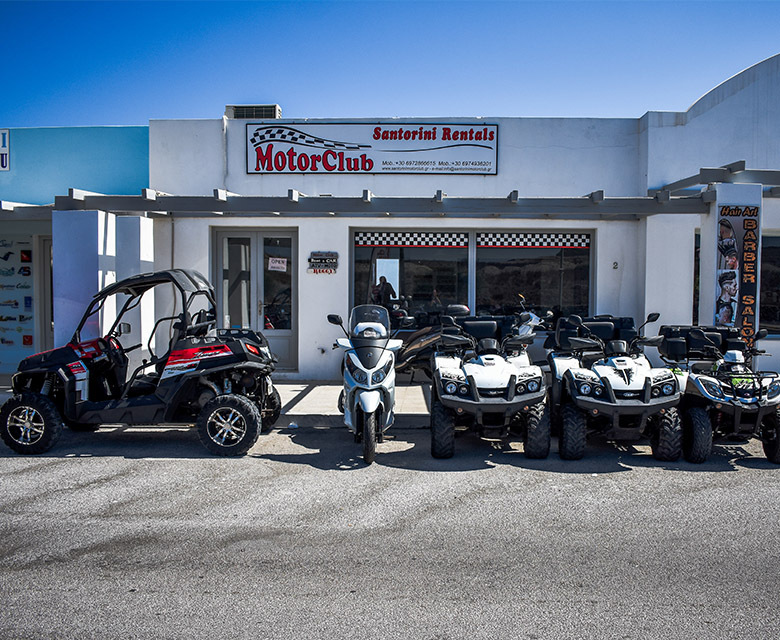 SantoriniMotorClub offers a high quality Santorini Car Rental airport service! We always keep an eye on your flight so as to be informed about a potential delay and pick you up on time. Also, we do not add any extra charge to getting you back to the airport when you leave Santorini island and you ‘ll never worry about find a parking lot in the high traffic road of the airport. 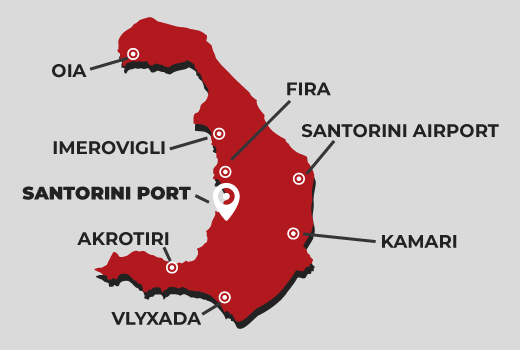 Regarding our services, we also keep an eye on the ferry boats arriving at the island through marine traffic control and we are waiting for our clients in specific Athinios port point (in front of blue star ticket office). You also do not need to find a park there, as we undertake your transportation to the Santorini port without any extra cost for you! Now, you are ready to get into your rented car! 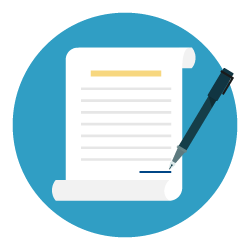 The first you need to do when you find you car rental agent is to sign your contract! The car rental agent will drive you to the office so as to issue your new contract. Read it carefully! Be sure that all terms you have booked online are mentioned in the same way. No hidden costs, no extra terms. 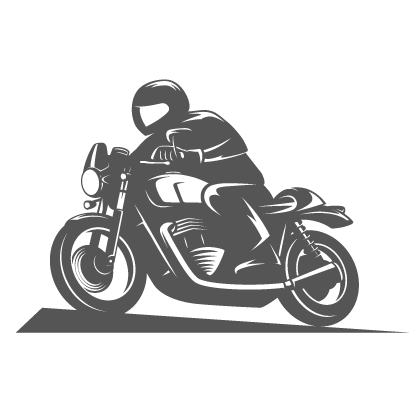 Take a look on the total amount shown and the insurance you have purchased. If it’s all ok go on! Just keep reading and you ‘ll find out. It’s now time to inspect your car! Make sure that all scratches and blemishes are marked on the contract and the car rental agency is aware of. Check the mirrors and turn on the lights, as well as the windscreen wipers. Be sure that they work properly. Take some photos using your smartphone and keep them for your reference when you leave your car back in a few days. Locate the lights and figure out the high beams. Mention it if you point out any malfunction. Check the transmission. If you ‘ve asked for an automatic transmission, don’t settle for a manual one but ask for another car. Check the fuel amount and ask the car rental agency about the fuel type. (It should be also mentioned in the contract). Start the car and make sure that it is running fairly well with no strange noises. Turn on the air conditioning and let it work so as to be sure about its proper functioning. Fix your mirrors. A quick adjust to the rear view won’t do it — you’ve got to deal with the side mirrors too. Check the brakes and be sure at your first miles that they are working properly without hearing any strange sound. Needless to say that you should report any defects immediately. It may surprise you but most accidents occur in the first 10 minutes of your departure from the destination site. So, you should not hurry up. It’s true that we all are excited when landing a new place and looking forward to move to the hotel and start our travel throughout. So, we underestimate the need to read carefully the car rental contract or familiarize ourselves with the car and its main functions. It’s time to start driving. Be sure that you will be on the right side of the road! Your are all set. Now, go on and start your magic journey in Santorini Greece. 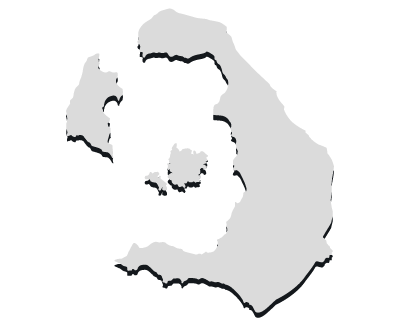 IS IT EASY TO MOVE ALLOVER THE ISLAND? Yeah, it is really easy. You can move from side to side and if you make a smart time allocation, you can see all the sightseeing of the island within 3-4 days and be satisfied that you have really enjoyed all wonderful views and take with you the best memories. It is vital to be aware of the road network and the distances you have to cover when driving in Santorini. Ok, don’t’ wait to drive on avenues. You are on a small island in South Mediterranean! There are 2-3 main roads and many other sub roads within the island. Narrow roads and many turns. You have to be careful and be sure that driving slowly will let you enjoy the wonderful landscapes and the magnificent Santorini views. In most cases, you will not have a huge problem with parking in the island. It’s true that in period of high traffic (August) it will be very difficult to park in places like Fira, Oia or Imerovigli. But bear in mind that Santorini island is one of the few high traffic islands wordlwide that offer so many free parking areas! There are 9 free parking lots in Fira – Firostefani – Oia and other 5 free parking areas in Oia! Our car rental office will also provide you with a map of all free parking areas at no cost! So, there is no need to worry a lot about driving throughout the island or where you will find a parking area. On the other hand, you should “worry” if you don’t visit one of the following places! Definitely, you have to visit all of them! The truth is that Santorini island has gained reputation due to these places and the unique view you can enjoy when traveling there. Fira is the capital of the island and maybe the most crowded place in Santorini from where you will enjoy a mind blowing view of Santorini sunset. It is a must to visit place. It is located 260m above the sea and are colored in white and blue, builded on the steep heels so as to χαρίσουν breathtaking views to any visitor. Being on a coffee shop or restaurant on Fira will have a miraculous view to the island of New and Old Kammeni, the source of the volcano. You will find a bunch of small local businesses which attract thousands of visitors per year. You will find some excellent shops to buy souvenirs while you will have the chance to drink your tea or coffee looking on a unique sunset. Here you will find the largetst parking lot of the island. On the south view of the town, there is a huge open space where you can park your car and be in 5 minutes by feet on the narrow sokakia of the town. It is likely to have seen many photos from Oia looking for information about Santorini. The Oia sunset has been a source of inspiration for hundreds of artists around the world, while Santorini sunset is also meant to be Oia sunset. Oia is about half an hour from Fira, on a road with several turns. However, be sure that the unbelievable landscape will reward you. Do not be surprised by the infinite domes that appear in every corner, since in Oia there are more than 60 churches. At the edge of the settlement is the castle where you can make an epic journey to the past. Imerovigli is also a remarkable Santorini place offering a tremendous view to Caldera. It is famous for its luxurious hotels that are built to satisfy even the most demanding visitors. It is really quiet and relaxing place with an idyllic scenery and we highly recommend it in case you want to enjoy a quiet atmosphere in a privilege location. You can access Firostefani from Fira, by following the path of Caldera. It is one of the most favorite places for any Santorini visitor, while the view is simply irresistible, with the steep cliffs provoking awe and high adrenaline. This is definitely a place where you will capture the most outstanding photos, so get with you your DSLR with a wide angle lens! If you are a “tough” guy, you can walk and reach Imerovigli by feet, taking the path next to the sea. It may be a bit exhausting but be sure that the views will reward you. The Tower, though not famous as the rest of the places, is a village with extreme natural beauty and high quality. It is about 5-10 minutes by car from Fira. It holds an impressive architecture and very beautiful narrow alleys with bells and painted blue domes that make unique combinations. It keeps unchanging the glory of the past and a graphic element that you will not find anywhere else on the island. We know, it’s a sad situation but for sure you are excited about the experience you lived. Santorini is a place that will be unforgettable and your memories will last for many years. So, you have to return your car to the car rental agency! One main thing you have to think about is that you have to full the tank! Just before letting your car to the car rental office, stop at the gas station and fully fuel its tank. As we said, the most common tactic is that you receive your car with a full tank and so its your obligation to return it in the same fuel condition. If you drop off your car in other place (e.g. airport or port) try to avoid the gas stations near these places where the prices tend to be the highest of the island. Instead, fill it up some miles away. Remember to return your car on time so as to avoid extra time fees. If you booked your car until 11 am in Sunday, do not be at the rental office on 1 pm. The agency will have the right to add you some extra fees. Remember that even keeping the car for 1 hour extra means that you book it for a whole day! If the agency is strict with you, they could charge you for another full day! So, just be on time! In case you are going to drop off your car at the port or at the airport, you will not need to find a parking space. Our car rental agency will wait for you there so as to get the car immediately and not bother you to find a parking lot! Also, we can just get you from your hotel and undertake your transportation to the airport (or port) without any extra charge! So, some final things to consider before you leave our island and get back to your country? – Inspect the car for any damages or scratches. The car rental agency will do it so as to assure the car condition, so be sure that you have not left your “footprint” on the car because you will have to be charged for it. – Make sure that you have paid and received the corresponding documents. Yes, it’s all ok…We will miss you… But we will wait for you in the next year again! If you’re traveling from a European Union country, you’ll be able to get by your driving license. However, if your are coming to Santorini from another country all over the world, you will need an International Driving Permit (IDP), which is basically just a piece of paper that translates your information and is recognized by more than 100 countries. So, if you are planning to visit Santorini within summer, be sure to get your international driving permit with you. U.S. citizen tourists/temporary residents with stays less than six months must have a driver’s license from the United States and an international driver’s permit (IDP) issued by American Automobile Association (AAA) and the American Automobile Touring Alliance to drive or rent a car in Greece. AAA accepts applications by mail, but processing time may be a couple of weeks. Contact the companies directly for instructions. The Embassy does not issue IDPs; you should apply for your IDP before your trip to Greece if possible. So be sure to address to the appropriate authority and get your international driving permit before landing on Santorini. In case you do not have the international driving permit, you have to be ready to face high fines and pay for all potential car damage in case of an accident (no insurance will cover you in case of non – existence of an International Driving Perimt). If you are a European Citizen, your driving license is enough. For the rest of the world, please refer to your local authority to issue an International Driving Permit. WHAT IF YOU CANNOT ISSUE ONE OR ITS ALREADY TOO LATE TO DO IT? Ok, don’t be afraid. In case you have delayed and cannot issue an international driving permit, it’s no need to cancel your booking in Santorini. You could either move by bus, taxi or feet, but you have also to take into account that there are some exclusive Santorini driver services too. 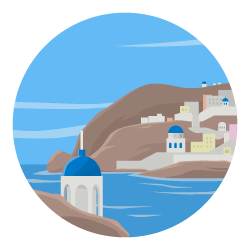 Our rental office provides the best Santorini exclusive drivers that will transport you through the island without bothering about driving or seeking the maps (or GPS) to find your destination. You will just mention to us your destination and we will have you there on time, informing about all of the activities you could have on the place or the best things to do there. We can also schedule for you specific Santorini tours so as to transport you to all magic Santorini places and be sure that you will not miss any of the spectacular island sunset views! To sum up, lets have a useful list for you. You may need to check the basic stages of your Santorini Car Rental really fast! So, just refer to the following points! – Be sure about your driving license in case you need an international driving permit. Just issue it on time! – Rent your car in Santorini online as earlier as you can. You will enjoy lower prices and unique discounts that you will not find in a last minute booking! – Be in contact with your car rental agency and be sure that you can find them and get help on time. – Read carefully the car rental terms and emphasize on your contract so as to avoid extra fees. 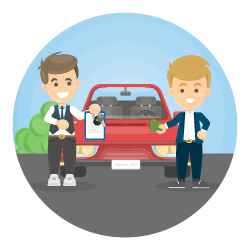 Be always aware of the hidden costs and just remember to keep them in mind when you compare prices from different Santorini car rental engines. – Park your car safely and drive carefully. No need to risk an accident and have trouble on your vacation. – If you want to avoid troubles, be sure that you have paid for insurance and get covered with a CDW amount (Colllision Damage Waiver). – Inspect carefully your car before driving it. Mention all the defects to your car rental agency before you start driving your vehicle. 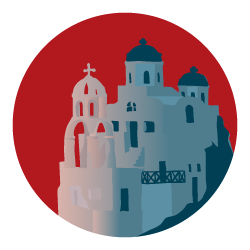 – Move around in Santorini and enjoy all unique places. Take some photos for your memories here. Oia, Fira, Imerovigli, Pyrgos are only some of the mangificent views you can find in Santorini Greece. – Leave your car back with a full tank (if you got one with a full tank) and be sure that you return it on time. Take care so as to avoid any extra fees before leaving Santorini island.